"If you do not have a memory like an elephant, leave impressions like one." I LOVE elephants and it was pretty easy to find a selection of book covers featuring elephants, so it was a good week! Colt Lawless is on the run, suddenly famous, and more than a little superhuman. But can he save the last animals on earth? Twelve years from now, rat flu has wiped out almost every animal and bird on the planet. 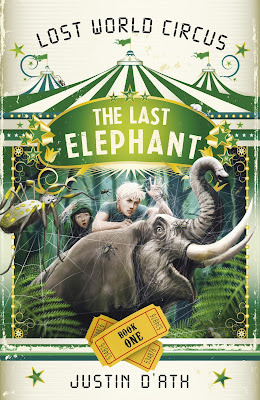 The creatures in Captain Noah's Lost World Circus are the last of their kind. 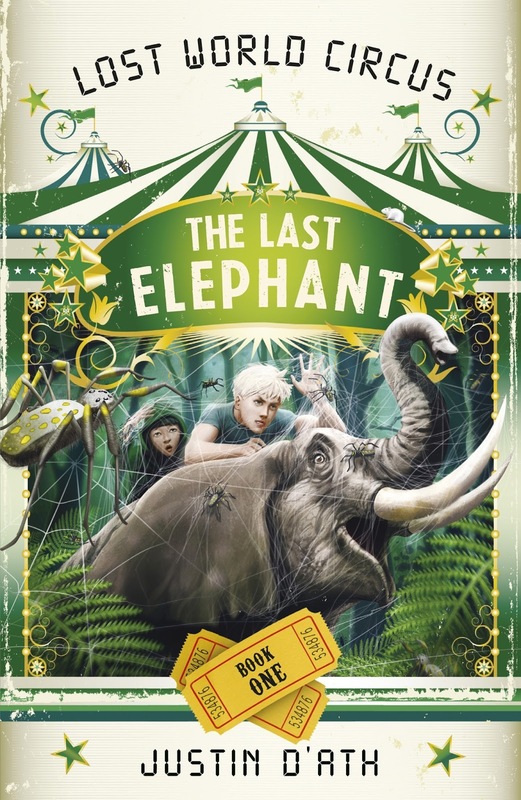 But the Rat Cops are determined to shut down the circus, and Colt and his acrobat friend Birdy might be the only ones who can save it, starting with Lucy - the world's last elephant. 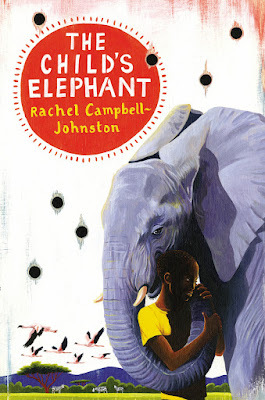 When Bat, a young African herd-boy, stumbles upon an orphaned baby elephant, he takes her home and pledges to look after her. 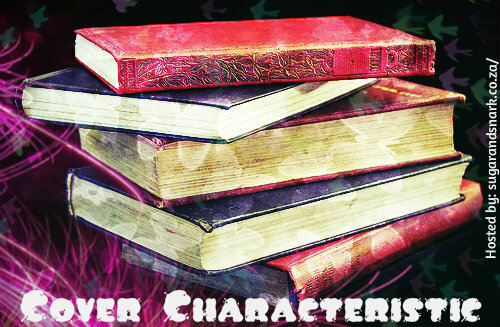 As Meya grows and learns, she becomes part of Bat's family, and is soon the joy of the entire village. But she can't stay with Bat for ever - she belongs to the wild, and with Bat's help she joins an elephant herd, roaming free on the plains. Bat returns to the gentle, peaceful rhythms of village life. But everything he knows is shattered when he and his best friend Muka are kidnapped and forced into the child army. They witness horrors and experience cruelties they never thought possible. Now it is time for Meya to rescue Bat, but even together, are they strong enough to find their way home through the harsh African savannah? 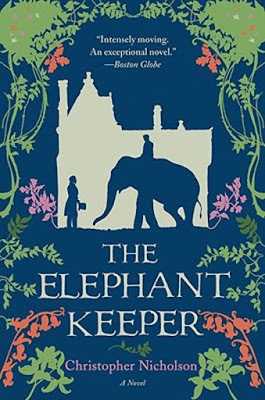 With Lizzie’s father fighting in World War II, her mother takes on the job of a zoo keeper to provide for her family. 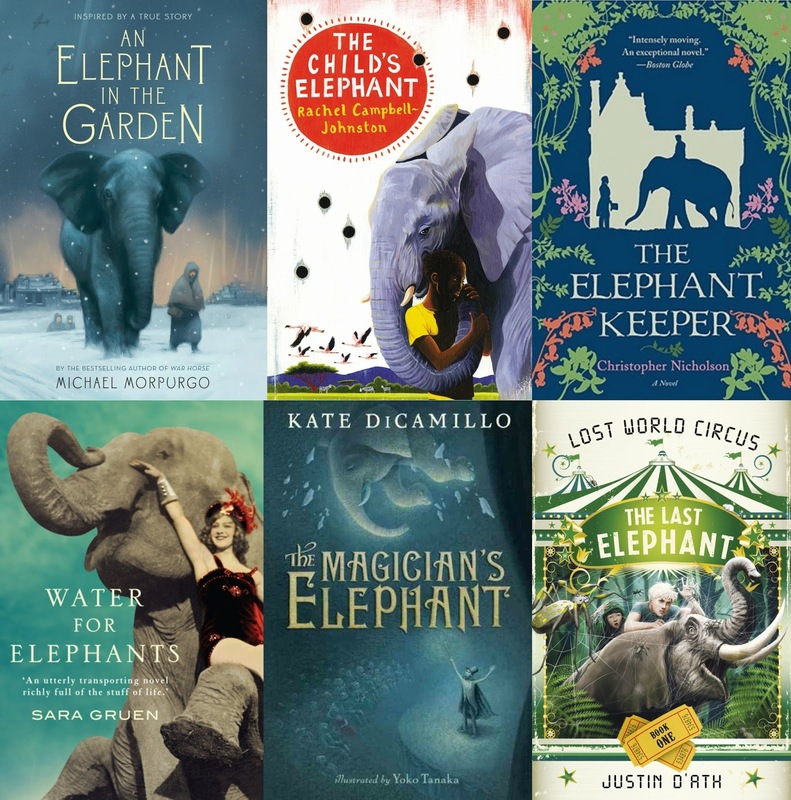 Lizzie, her mother, and her eight-year-old brother Karli have become especially attached to an orphaned elephant named Marlene. The bombing of Dresden is imminent and soon, so the zoo director explains that as a precautionary measure all the animals must be destroyed so that they’re not running wild through the city. 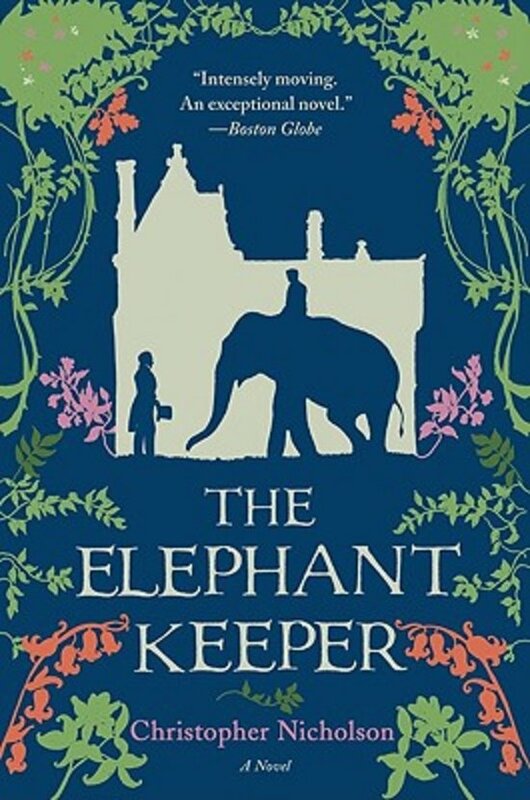 Lizzie’s mother persuades the director to allow Marlene, the elephant, to come stay in the family’s garden. As predicted, Dresden is bombed, and the family, including Marlene, is forced from the city. Lizzie and her family aren’t alone. Thousands of Dresden residents are fleeing to find somewhere safe to stay. Lizzie’s mother has to find a different route out of the city to keep the elephant and the children safe from harm. Once they reach the abandoned home of their relatives, they come across Peter, a Canadian navigator who, by putting himself at risk of capture to save the family, gains their trust. This unlikely grouping of family, elephant, and enemy turned ally come together beautifully to illustrate the importance of love, resolve, and hope. When a fortuneteller's tent appears in the market square of the city of Baltese, orphan Peter Augustus Duchene knows the questions that he needs to ask: Does his sister still live? And if so, how can he find her? 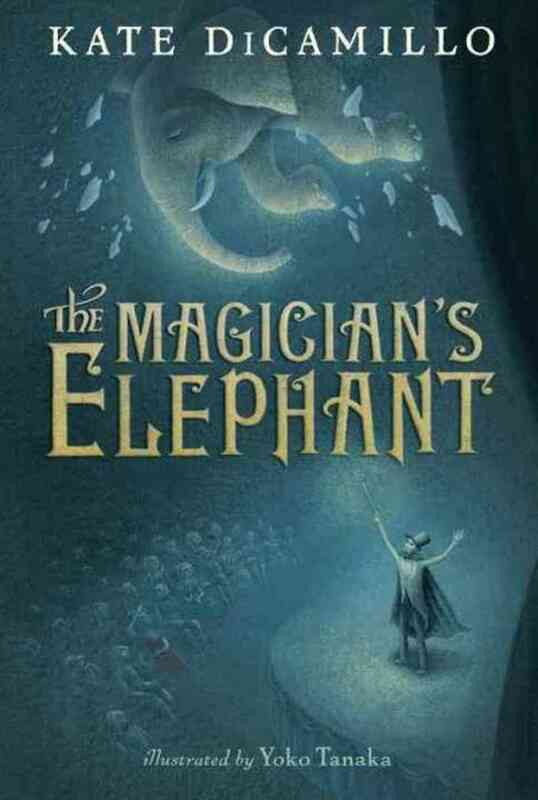 The fortuneteller's mysterious answer (an elephant! An elephant will lead him there!) sets off a chain of events so remarkable, so impossible, that you will hardly dare to believe it’s true. 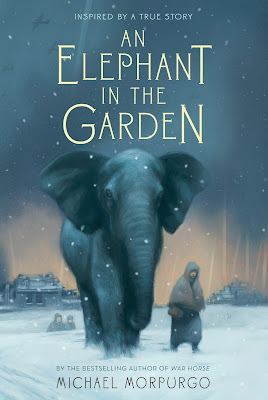 With atmospheric illustrations by fine artist Yoko Tanaka, here is a dreamlike and captivating tale that could only be narrated by Newbery Medalist Kate DiCamillo. In this timeless fable, she evokes the largest of themes — hope and belonging, desire and compassion — with the lightness of a magician’s touch. 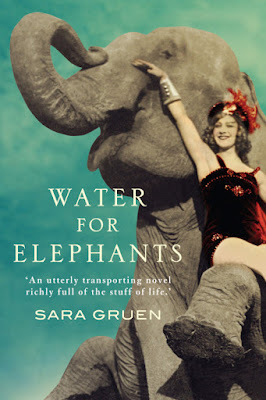 An Elephant in the Garden and Water for elephants are my favorites, altough I like The Last Elephant as well.